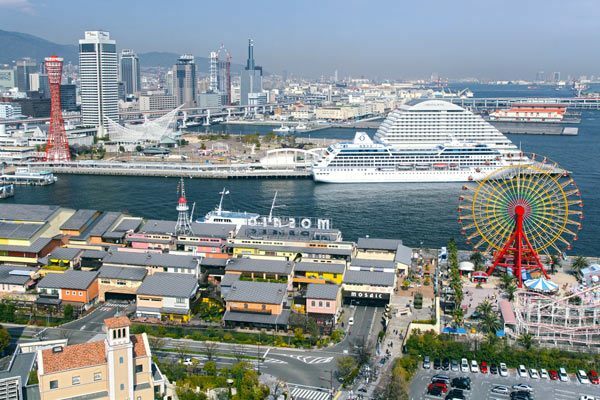 Nestled on Osaka Bay in central Japan, the port city of Kobe is known far and wide for its signature beef. 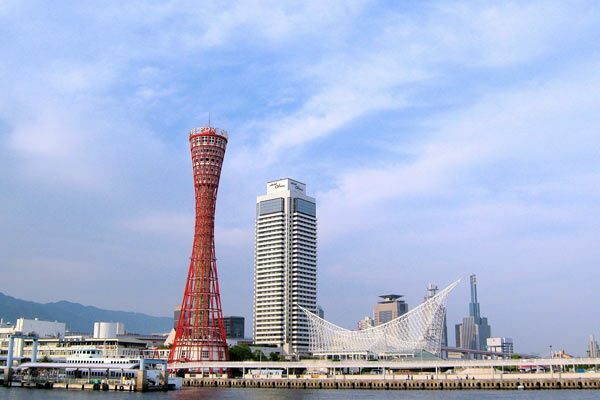 Beautiful mountains rise over the industrial harbor, becoming a gateway for the lure of Japan. 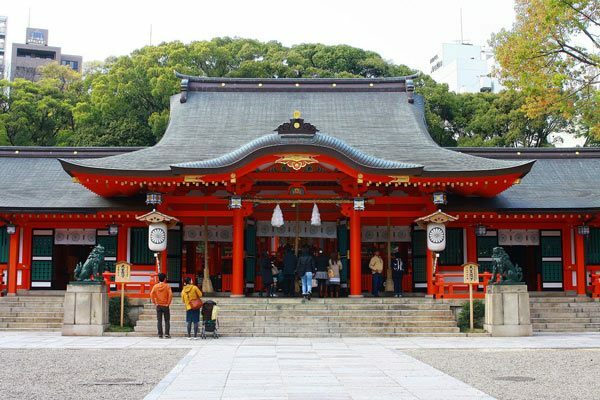 Visit ancient Japanese shrines while in Kobe, including the Ikuta Shrine, which was reportedly created the 3rd century. Take a cable car from Kobe to Mt. 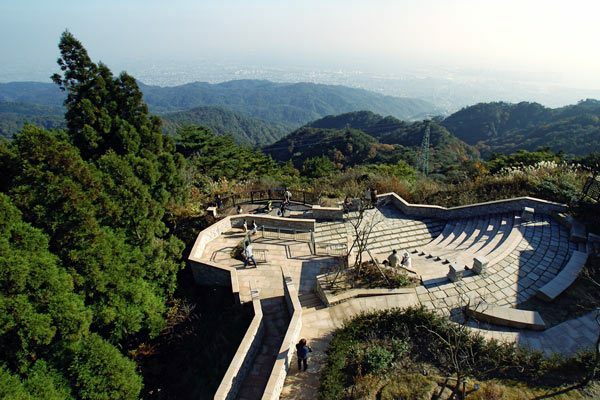 Rokko to enjoy spectacular views of the port and valley, and then journey to Arima Onsen to relax in soothing hot springs. 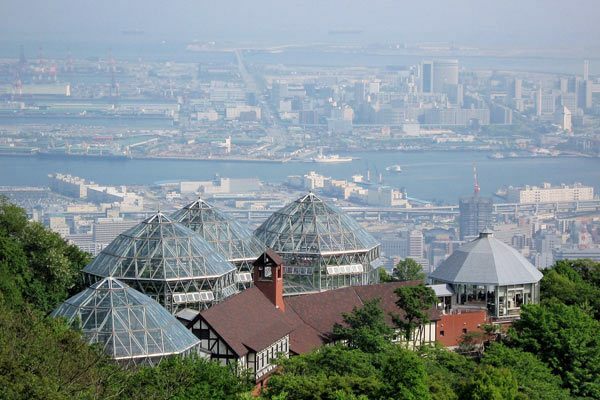 For more nature, visit the refreshing Nunobiki Falls, see goats frolic at Rokkosan Farm, or watch marine life play at Kobe City Suma Marine Aquarium. If you like to shop, Sannomiya Center Gai Shopping Street offers great deals.